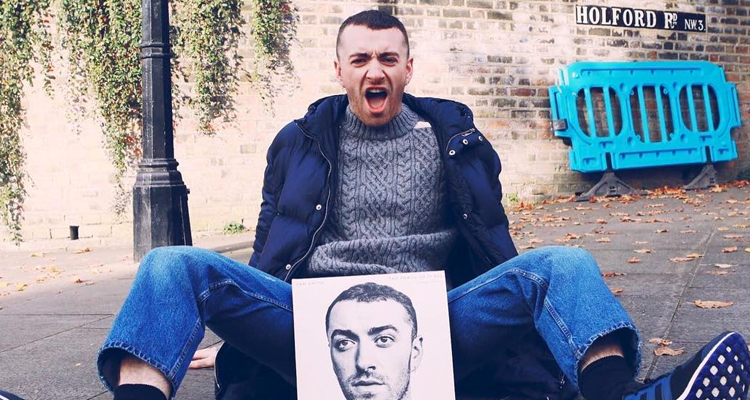 Sam Smith is back with a thriller. After the release of his critically-acclaimed debut album, In the Lonely Hour, three years ago, the British crooner is back with his sophomore project, The Thrill of It All. The album is 10 tracks long and includes recently released singles “Pray,” “Too Good at Goodbyes,” and “No Peace” featuring the viral, unsigned vocalist YEBBA. Stream the full album below.